WaveAccess is at the forefront of innovative telemedicine solutions, having delivered a number of projects that integrate all aspects of digital patient experience, such as mobile and web applications, custom integration modules and platforms. 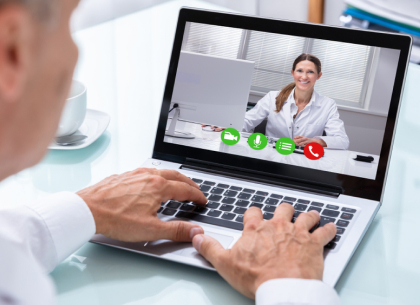 Multiple telemedicine solutions were built using WebRTC media server, personal health record platforms, and a virtual appointment scheduling system. Massive volumes of data (X-ray & ultrasound scans, video, time series, text and figures) can be processed quickly and accurately, saving time and effort while optimizing costs. Our team implemented microservices that processed data in EMR clusters and applied deep learning algorithms for computer vision tasks and predictive analytics. The obtained results were integrated back into customers products. Healthcare analytics focuses on chronic disease management, outcome prediction and anomaly detection based on the past and current data. The standard for healthcare analytics is the HEDIS measures, a specific set of performance measures in the managed care industry. Combined with business intelligence and data visualization, it delivers information to support decisions and deliver actionable insights. AR/VR changes the way healthcare is delivered to patients. 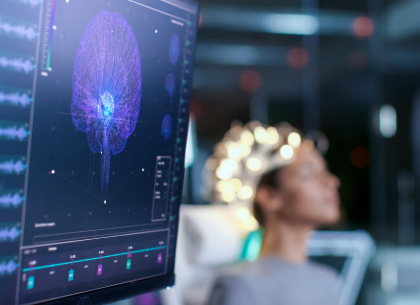 These disruptive technologies support the migration of medicine to outside of the clinical spaces, creating opportunities for innovative approach by professionals. 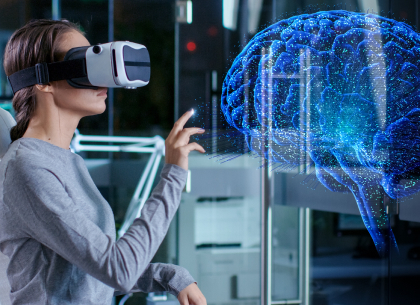 Our team experts can work with the customer’s team to explore the opportunities for leveraging AR/VR technologies that would bring tangible benefit to the end users of developed systems. Our experience includes the development of consortium blockchain solutions that utilize smart contracts to coordinate multiple parties in providing full medical care cycle. We help customers shortlist a number of suitable blockchain platforms (Ethereum, Hyperledger, Corda, Quorum, etc. ), test them on the customer’s specific scenario, and then select the one that performs optimally and covers all nuances. 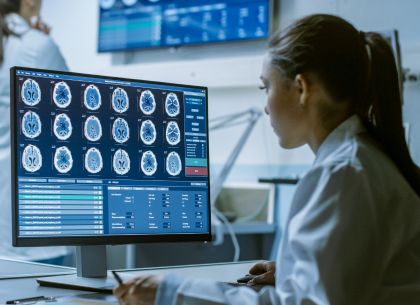 Connected and integrated devices can provide primary data as a part of any healthcare software solution — be it monitoring patient symptoms or treatment efficiency, keeping caregivers updated on the treatment status, or keeping track of supplies in a medical facility. 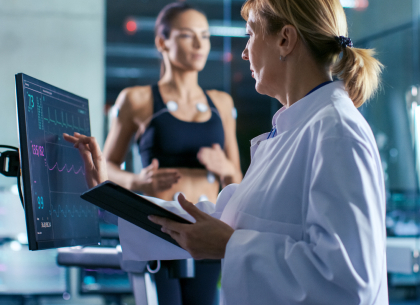 Our experience allows us to develop innovative and efficient IoT platforms that can can become an integral part of your healthcare solution. In addition to our own project expertise, we have a dedicated healthcare subsidiary that is focused on developing healthcare products and services. They use FHIR at the core of all solutions, and of course they are no stranger to HIPAA, HL7, FDA, CDA, and DICOM. Also, WaveAccess collaborates with top industry experts and academics. 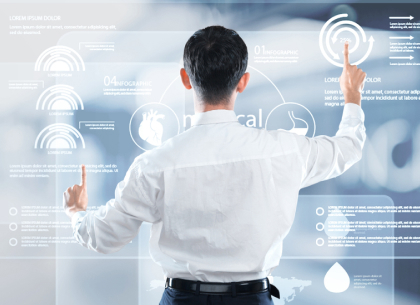 In collaboration with our healthcare subsidiary, we have developed a proven way to integrate custom-made software seamlessly into your medical infrastructure while complying to standards and being compatible with the existing third-party solutions. Having a dedicated team of over 300 developers with an expertise across more than 50 technologies, WaveAccess can swiftly configure efficient and versatile teams to help our clients deliver high quality solutions and give their business a competitive edge.